Bodyweight exercises are gaining ground in the fitness world due to the practicality and simplicity of getting in shape using your own body weight. 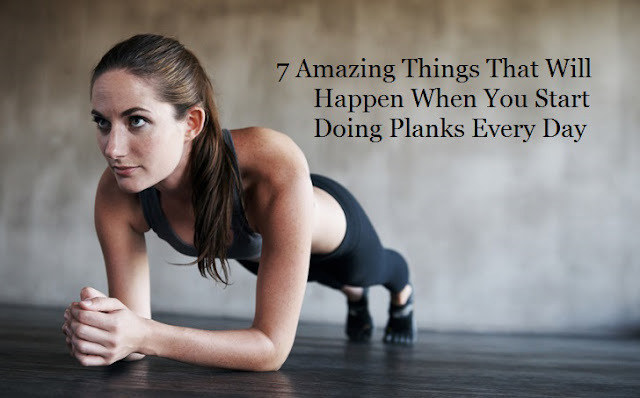 Planks are one form of bodyweight exercises that will never go out of fashion. 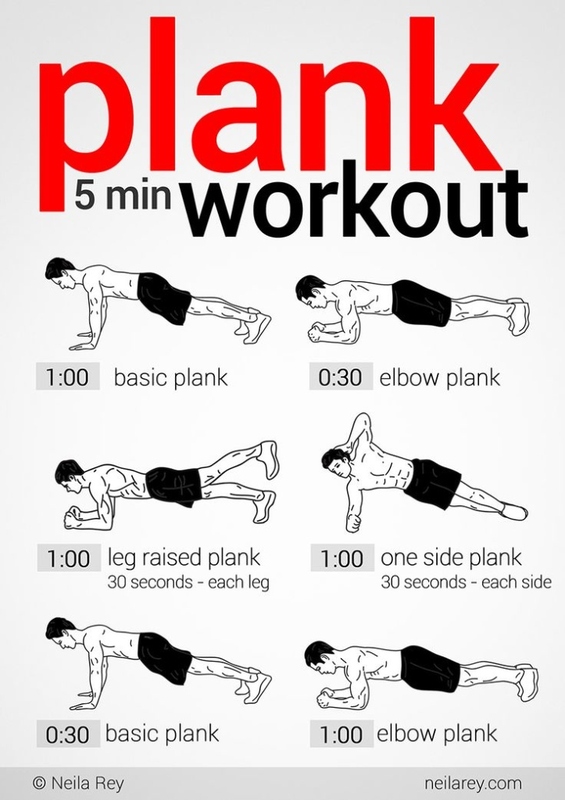 Planks are one of the most effective exercises you can do. Why? Because they require a small time investment on your part, and offer the chance to achieve substantial results in a relatively short span of time. Abdominal muscles must provide support for our entire back and spinal column.. In doing so, they also play a vital role in preventing injuries. However, for them to perform this function successfully, our core muscles have to be strong and trained on a regular basis. What all this means is that doing plank exercises every day is a great way to strengthen your core, and in doing so, support your spine.